Last day of work! My final ever university hand-in is tomorrow, so getting everything finalised today. Had time to go out for lunch with my Mum which was lovely as time has been too sparse recently for lunches. 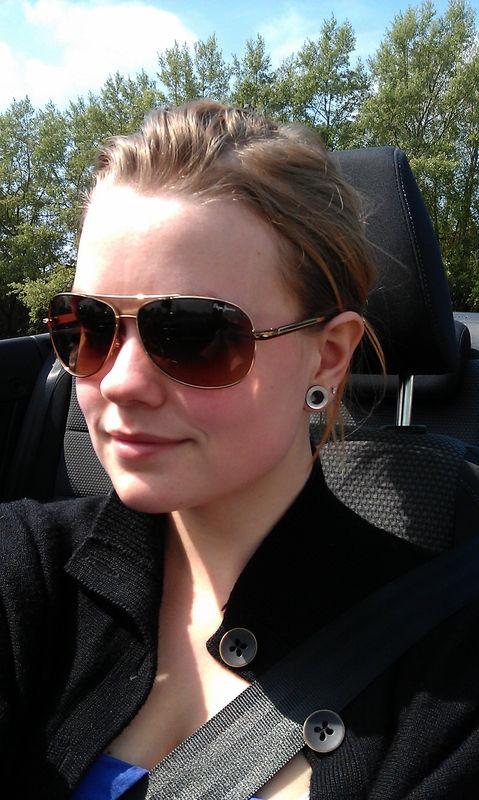 Much happier Steph, and the days are getting sunnier!